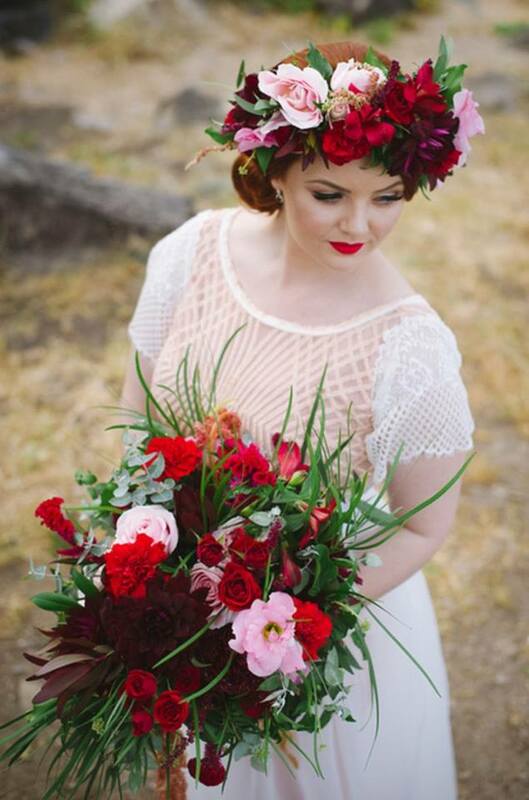 Anna Dutton is a Multi Award Winning Bridal Designer situated in Mackay, Queensland. 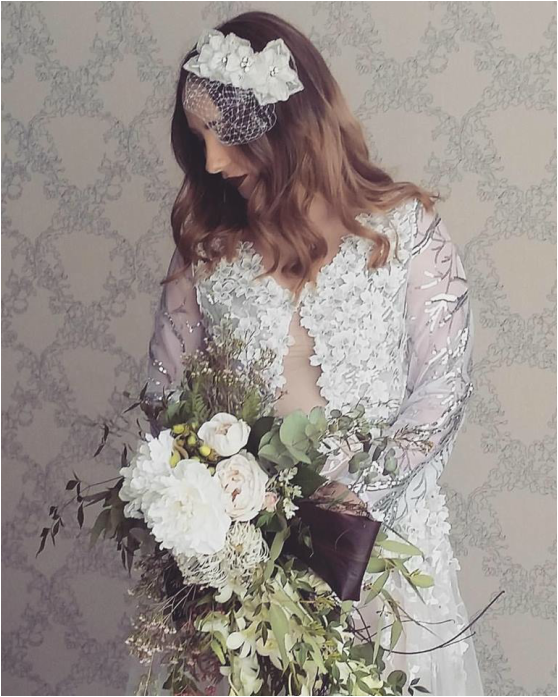 ﻿Anna Dutton Couture is now taking Bookings for 2020 Custom Bridal, Race Wear and Special Occasion Gowns. It is advised that you contact Anna as soon as possible to avoid disappointment as some months can book out up to 12-18 months in advance. We do not take bookings for Bridesmaid Gowns or Mother of the Bride/Groom outfits. Our Custom Bridal Gowns start from $2,500.00 + GST, Long structured, a little more detailed Bridal Gowns with a train start from $3,500 + GST and our highly detailed Haute Couture starts from $4,500.00+ GST. Final pricing will include all your Fabrics, Fittings and a Garment Bag to store your gown in. Pricing Starts from $660.00 inc GST inc Fabrics and Fittings. This is suitable for Evening Gowns & School Formal Gowns. Final Pricing is determined by detail and fabrics used. Pricing Starts from $465.00 inc GST, inc Fabrics and Fittings. Final Pricing is determined by detail and fabrics used. Each gown is quoted on a case by case basis as no two brides needs are the same. Anna only sources from specialised bridal lace and fabric suppliers to ensure the highest possible standard is achieved. Accessories such as bridal petticoats, veils and headpieces can be purchased separately and are not included in your gown pricing. Anna Dutton is a Published, Multi Award Winning Bridal Designer and Dressmaker who specialises in bridal and special occasion gowns. 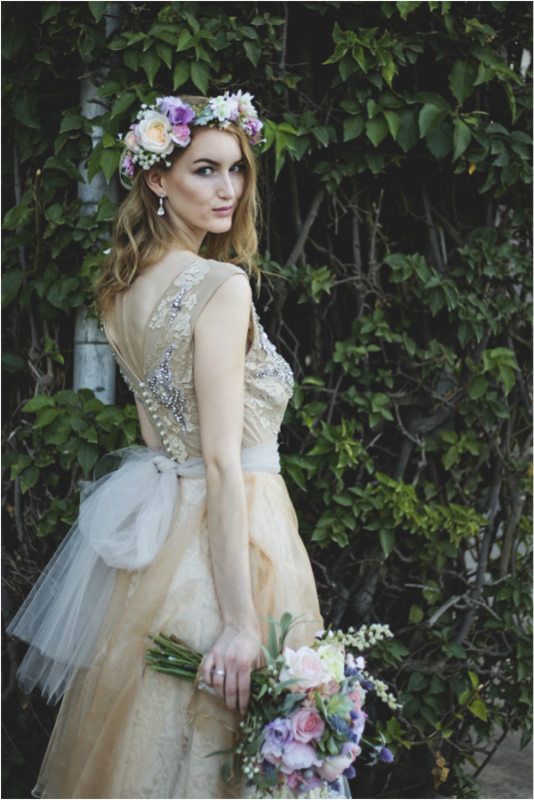 Anna incorporates her elaborate ideas into one-off couture creations producing unique gowns to make every bride feel amazing. Regardless of whether you’re after ever classic white or ivory, bold colour or anything in between, Anna will use her skill and expertise to design a gown that reflects your unique personality that no one else will ever have. 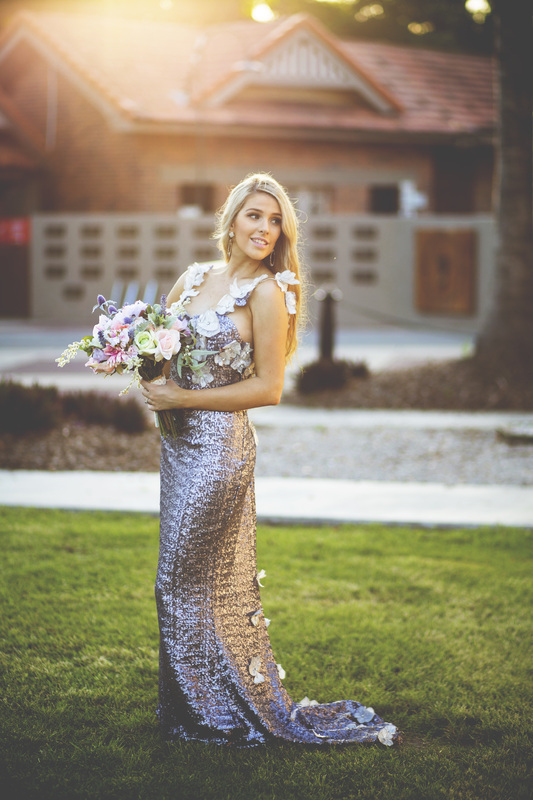 Having an Anna Dutton Couture Bridal gown made is a fantastic creative journey between designer and bride, with every gown designed, cut, sewn, fitted and hand finished personally by Anna in her Bridal studio situated in Mackay, Queensland. Anna also designs and hand makes an exclusive range of one off bridal Headpieces and Veils as unique additions to your special day. 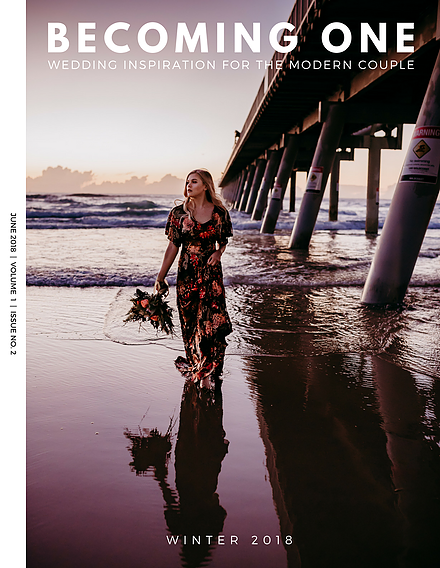 Anna Works with brides from all over Australia with Brides frequently travelling from places such as Canberra, Melbourne, Brisbane, Mount Isa, Rockhampton, Emerald, Ayr and Townsville to have something unique created. 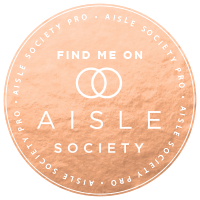 We take a small amount of alteration work each year pending our availability, as our main focus is creating custom couture, if purchased from a Bridal Boutique, we do not alter online purchased dresses or carry out extensive remakes of gowns. 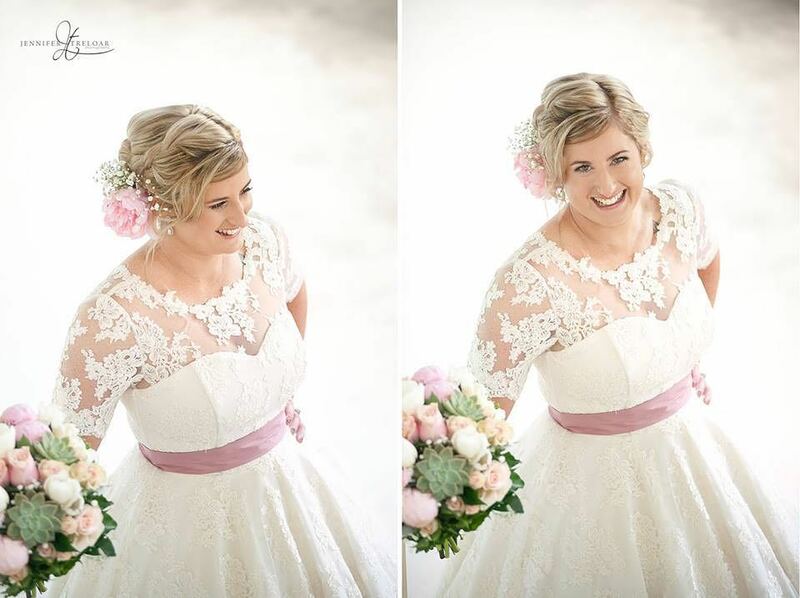 If you wish to obtain a quote before booking in to have your gown altered, we require the date of your wedding, some images of the gown we would be working with and a brief list of the alterations required. If you wish to proceed, a $88 inc GST Booking Fee is payable to secure your place, and will be deducted from the total cost of your alterations.